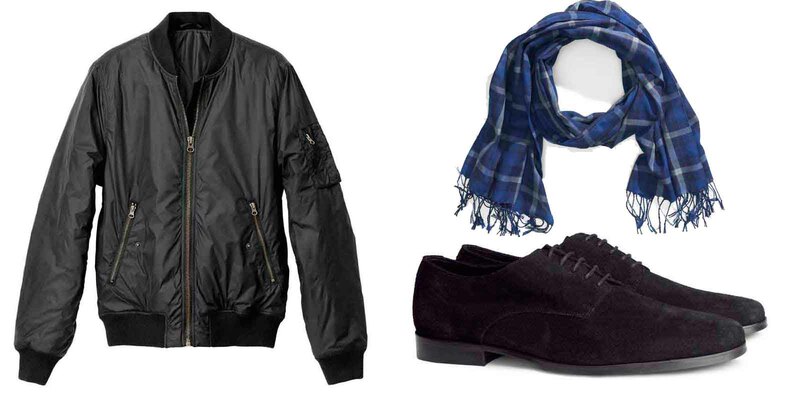 DALLAS, Nov 25, 2013/ — For the classic man in your life, head to H&M to score him that sharp, tailored look. Pieces such as a tuxedo jacket or trim-detail shirts are just the key. For the laid back guy, flannel shirts and toggle cardigans are the perfect gift, as is a new David Beckham Bodywear gray wool hoodie or crew-neck waffle top.